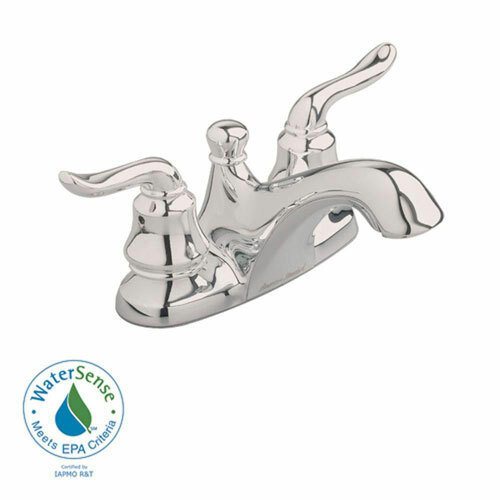 The American Standard Princeton 4-inch 2-Handle Low-Arc Bathroom Faucet in Satin Nickel with Speed Connect Drain features an aerated spout and ceramic disc valving to help reduce wasted water and mess. The 2-handle design provides easy control over temperature adjustment for more precise operation. Item Boxed Weight: 4.55 lbs.